Match day preparations are an inescapable part of football. Forget the training and tactical side of the pre-match build-up. Instead, think about the arrangements that are made which make the match and its many facets possible in the first place. One of these is the preparation and delivery of match day kit and equipment to the game’s venue. 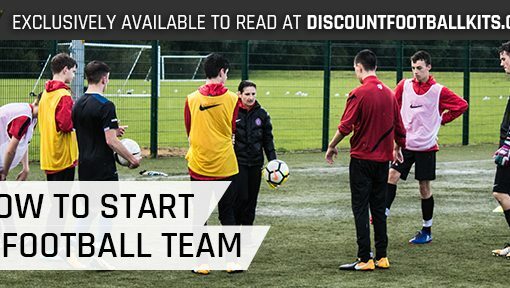 But if you’re part of a team at grassroots level, you may have specific requirements for what you need for a football match and how you get it there. In that case, you may be wondering: Which is the best bag for you? And what is the difference between a kit bag and a player bag? 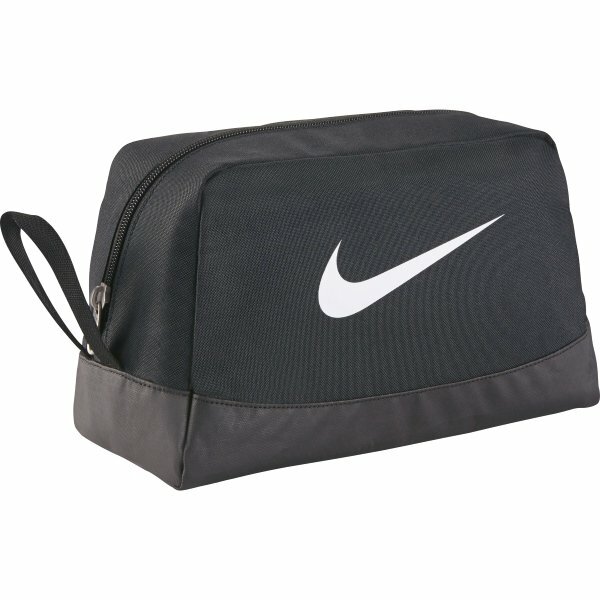 With the clue being in the name, kit bags are designed for exactly this purpose – carrying football kit. 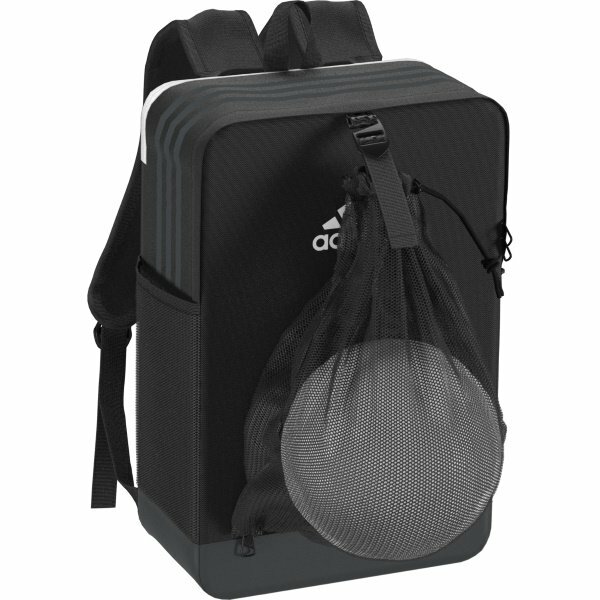 They are spacious, multi-pocketed bags which allow the transportation of large quantities of football kit to be taken to home and more often than not, away matches. The large bags – which come in multiple forms e.g. carry bags, trolley cases – help keep all match day essentials in one easily accessible space. They simplify what can often feel like an unnecessarily painstaking task, with this option becoming increasingly more popular over the years due to the reductions in price. 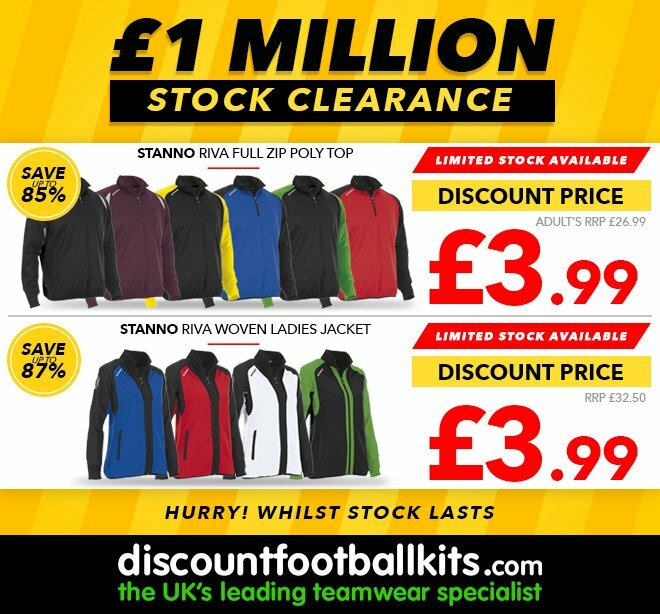 They also offer the same look and feel to that of a professional football club and have proven widely popular at all levels of the game because of this fact. Their hard-wearing, weather-proof materials make them completely suitable for all conditions. This has expectedly seen them grow in popularity, particularly in a country with such unpredictable weather like England has! 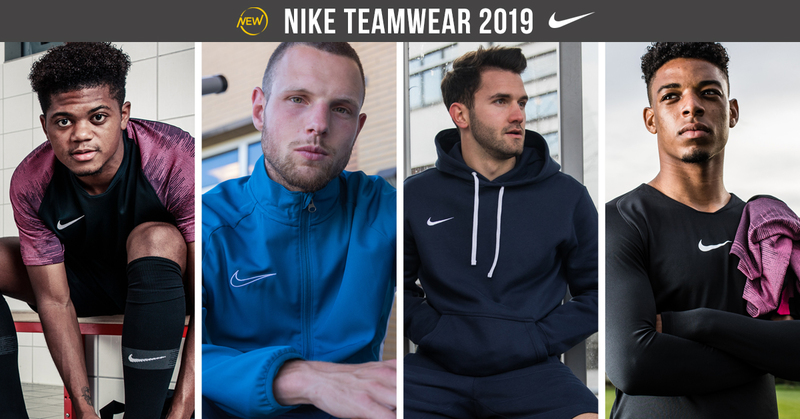 Browse our kit bags now. In comparison, player bags are smaller bags that offer a more personal touch to the individual. 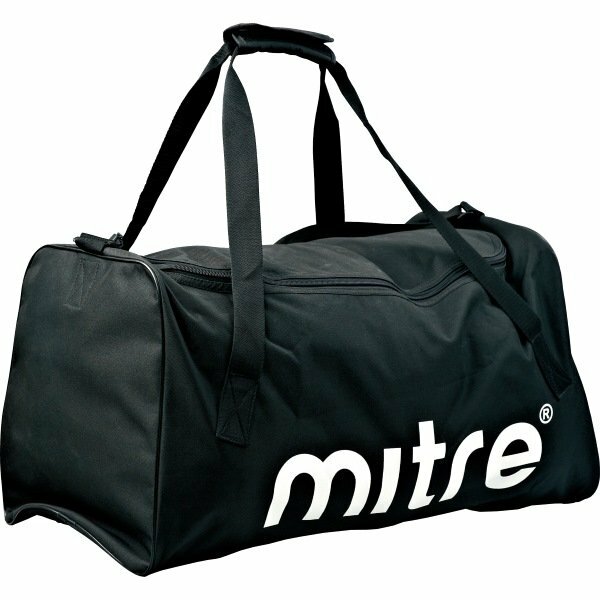 Whereas kit bags are used by one person to account for multiple individuals, a player bag is specific to that singular person and is designed to accommodate all of their match day needs. 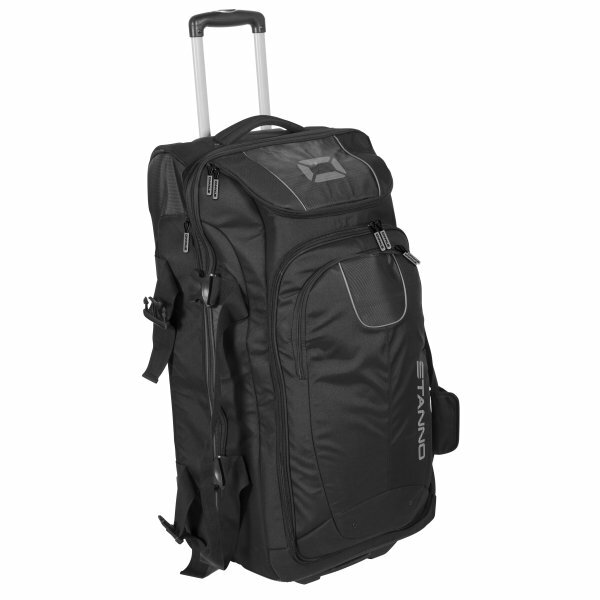 The bags come in various different forms which all have separate purposes – whether that be backpacks, duffel bags or toiletry bags. 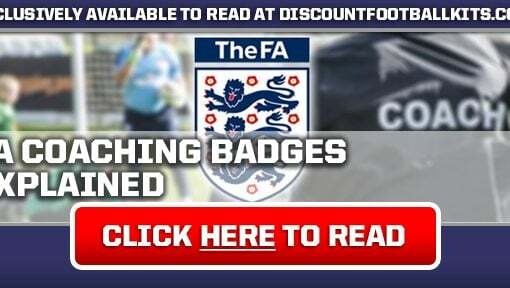 It is a way of both storing and transporting a player’s essential match day items in one or several convenient and affordable places. 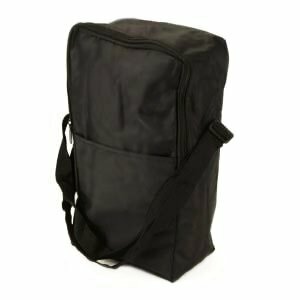 So what is the difference between a kit bag and a player bag? 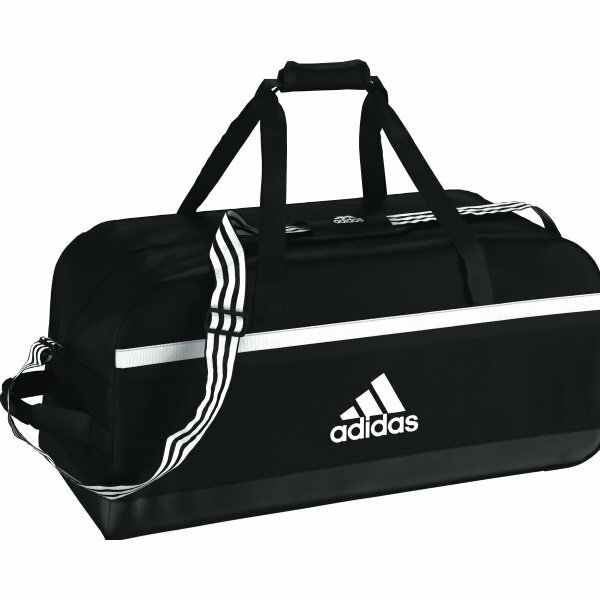 A player bag is designed for individual use and houses a broader set of items for a player either during training or match day, depending on the type of bag. 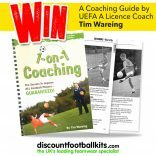 Whereas a kit bag is for the collective storage and transportation of a football team’s playing kit for use during a game. Shop our player bags now! 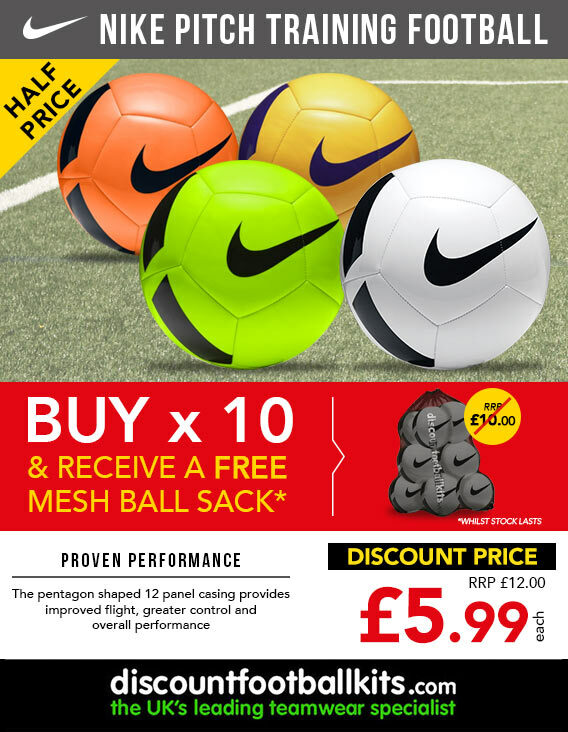 What is the Difference Between a Training Ball and a Match Ball?